A stylus is a writing utensil that is typically long and stiff, like a ballpoint pen. It is used to control electronic devices like smartphones and some computer screens. 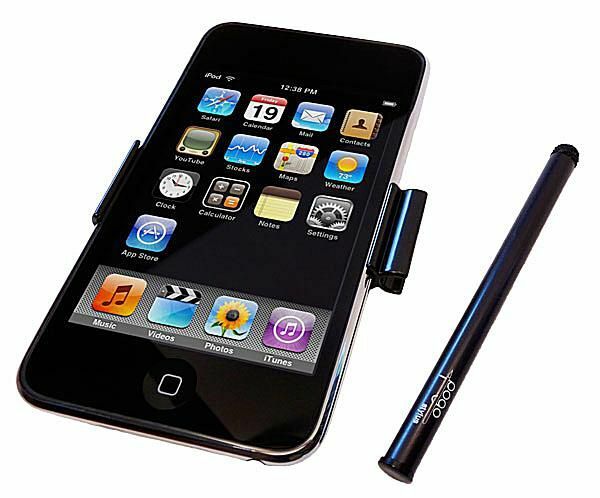 In relation to a smartphone or tablet, a stylus is a small stick used to enter information or write on the touch screen of a phone. Many smartphones from different manufacturers such as Samsung, Google, Huawei, Xiaomi, etc., include stylus capabilities in their phones. For those that the stylus is actually included with the phone, it usually slides into a slot built into the smartphone for that purpose. For those that do not include a stylus, you can purchase one separately. Tablets also offer stylus options. One example is the Apple Pencil for the iPad, which can even perform some of the same functions a fingertip can.